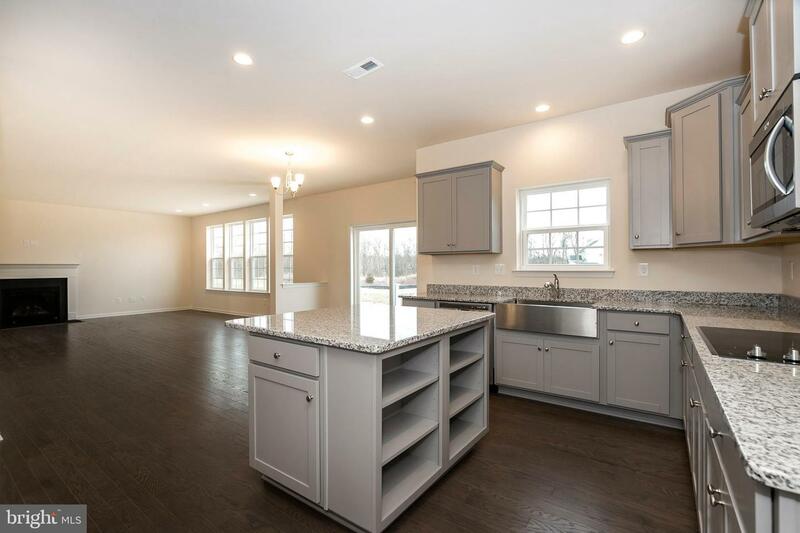 This beauty of a home will be ready for you to move in this summer-perfect timing! 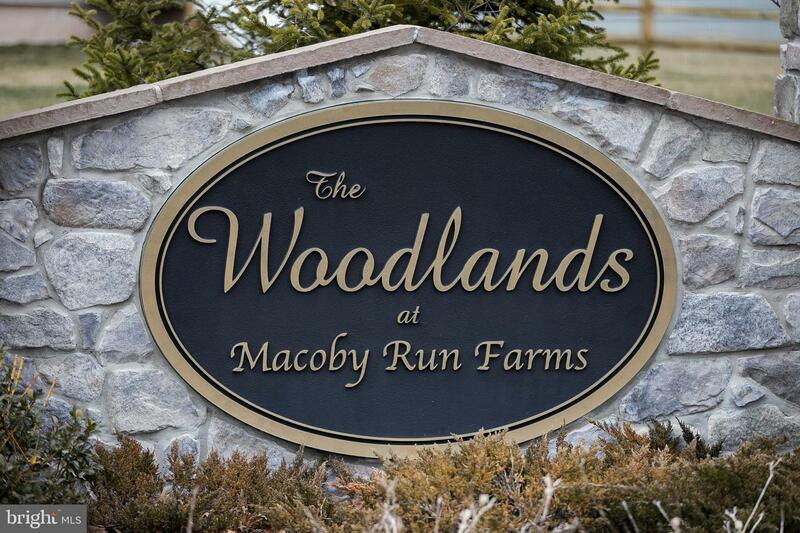 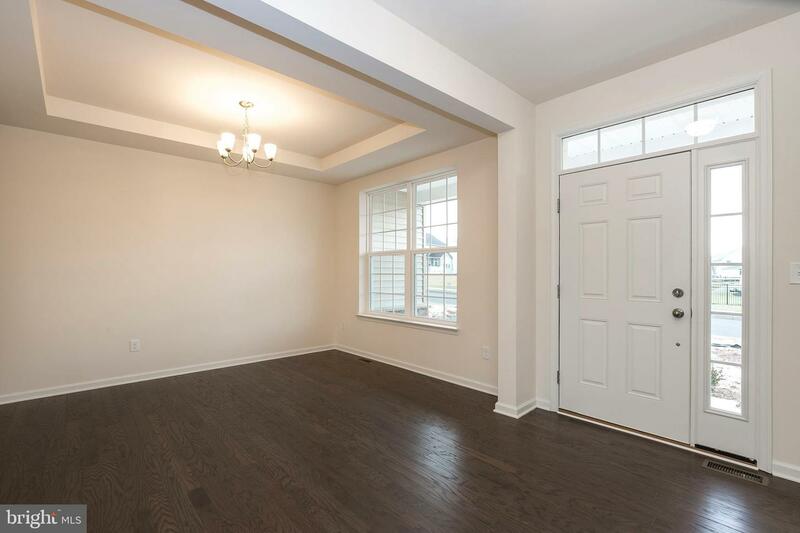 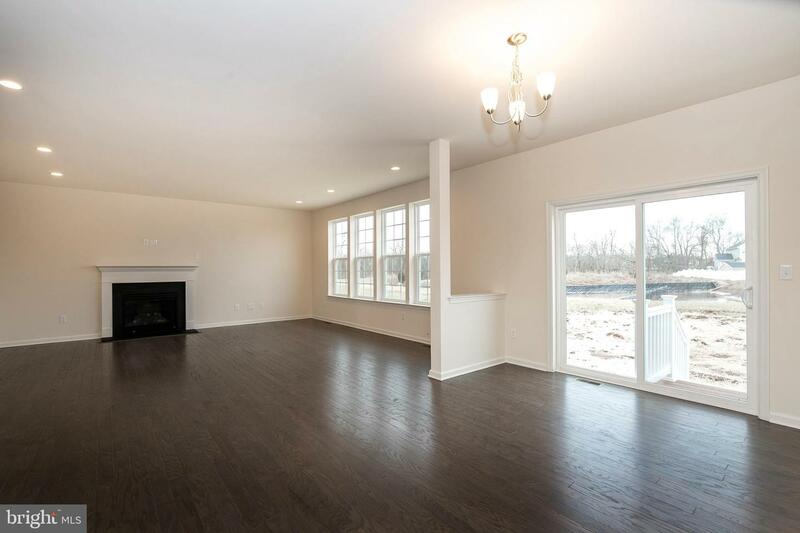 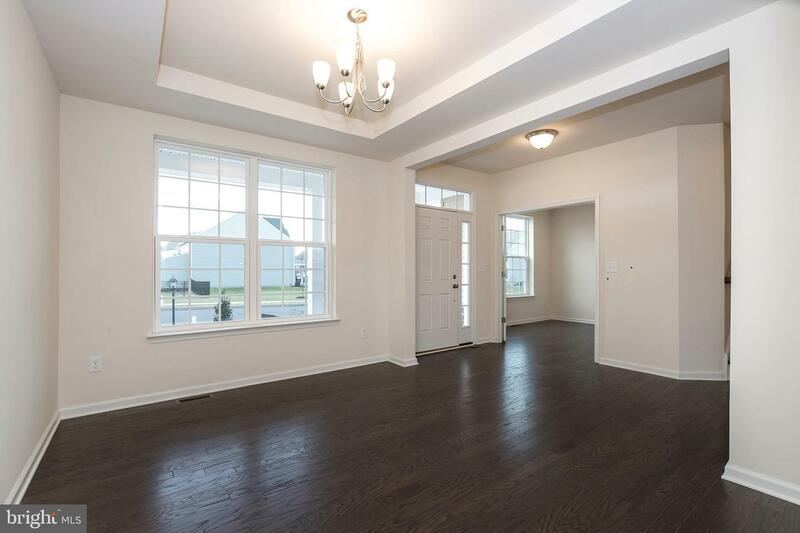 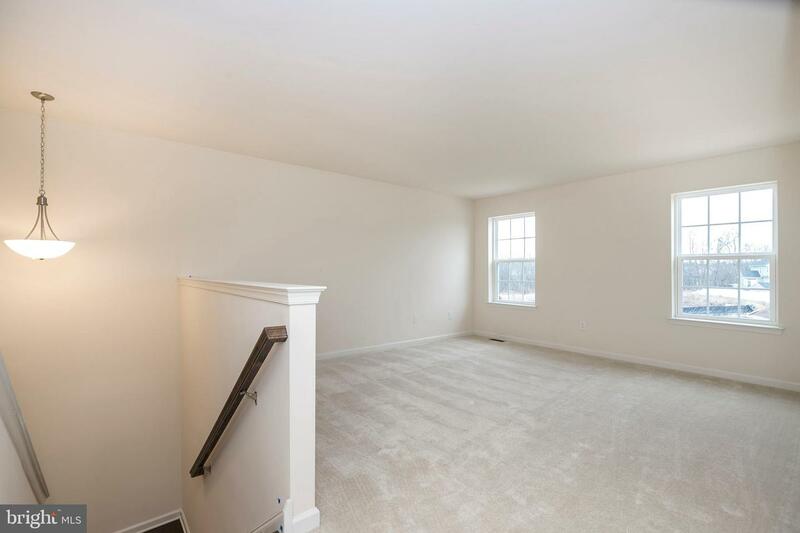 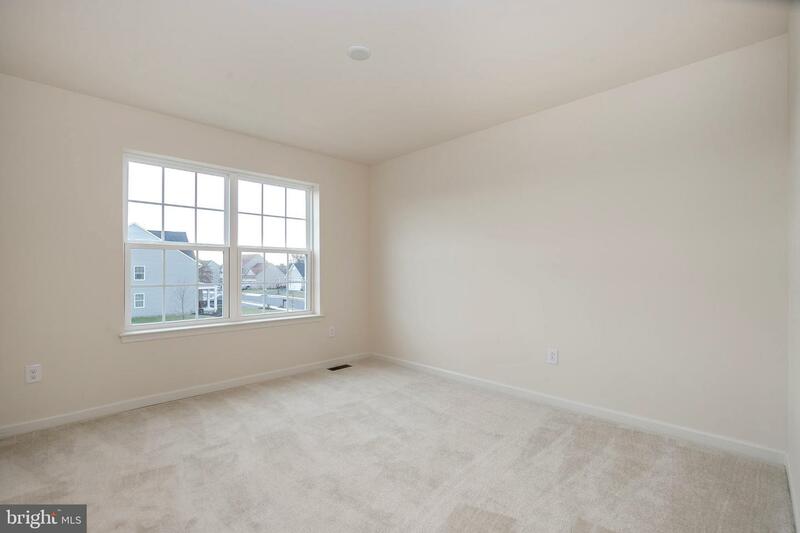 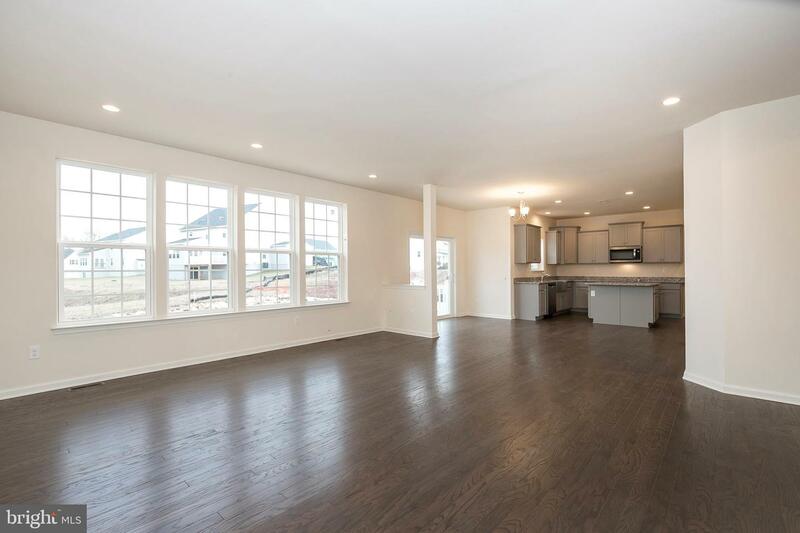 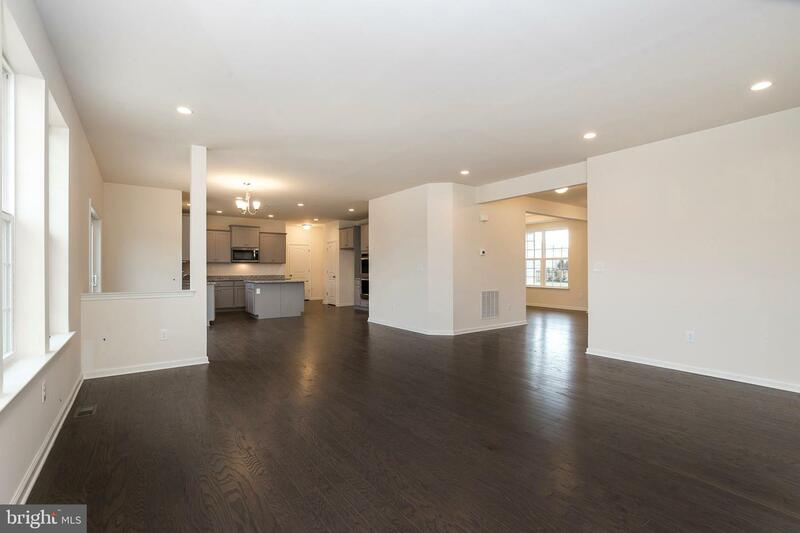 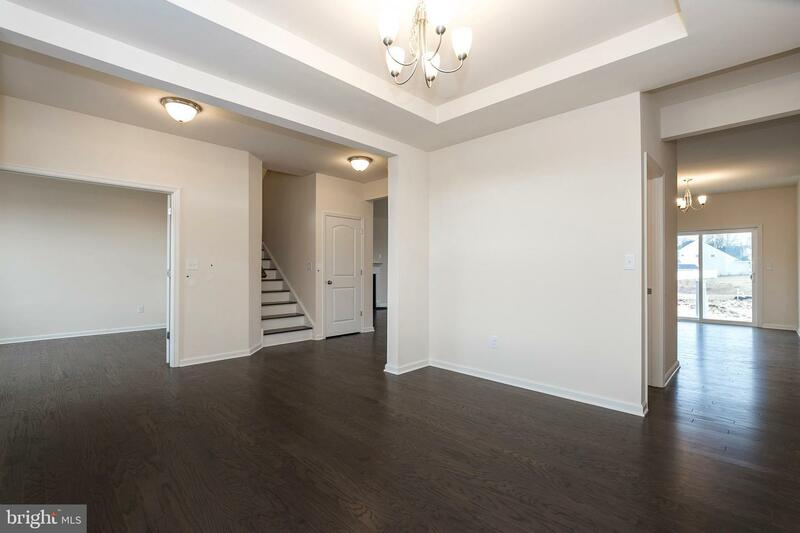 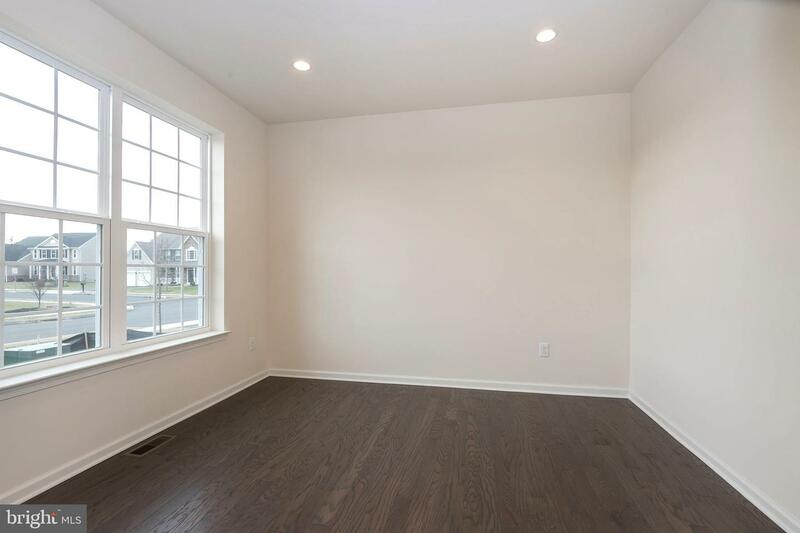 Right as you enter your new home you'll notice the upgraded hardwood on whole first floor! 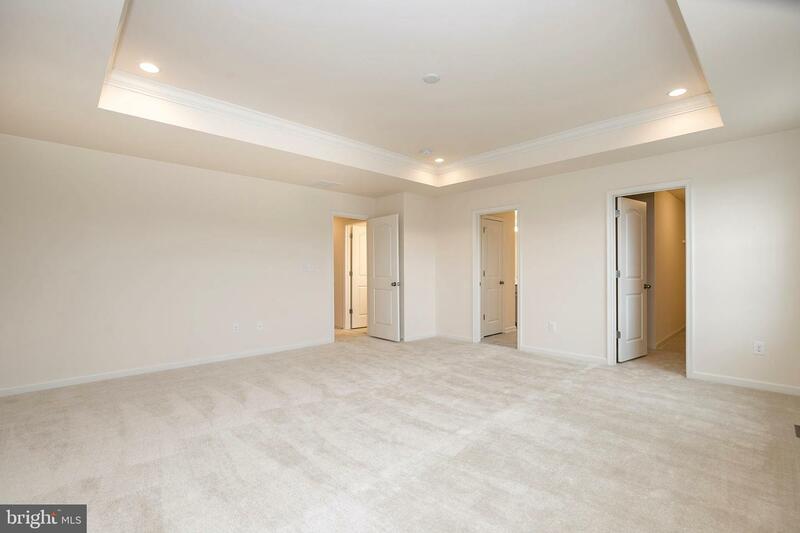 Just off the foyer is flanked on one side with a spacious study, while the other side features a formal dining area with direct access to the kitchen. 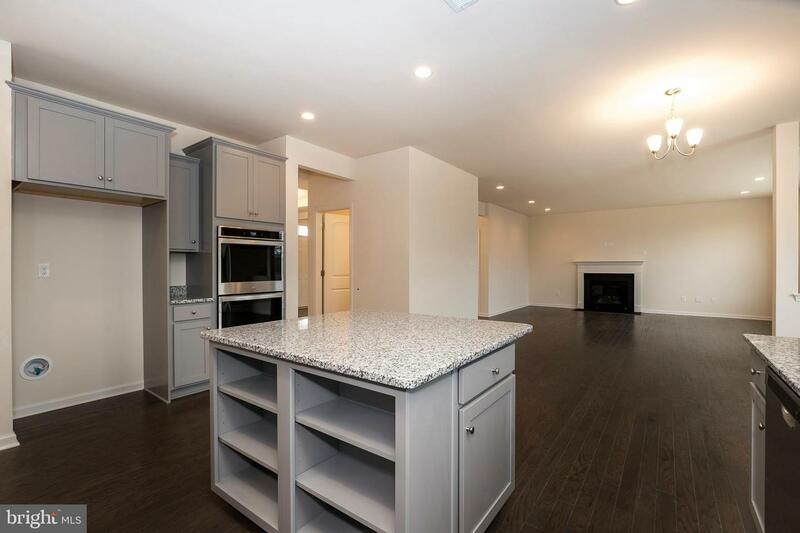 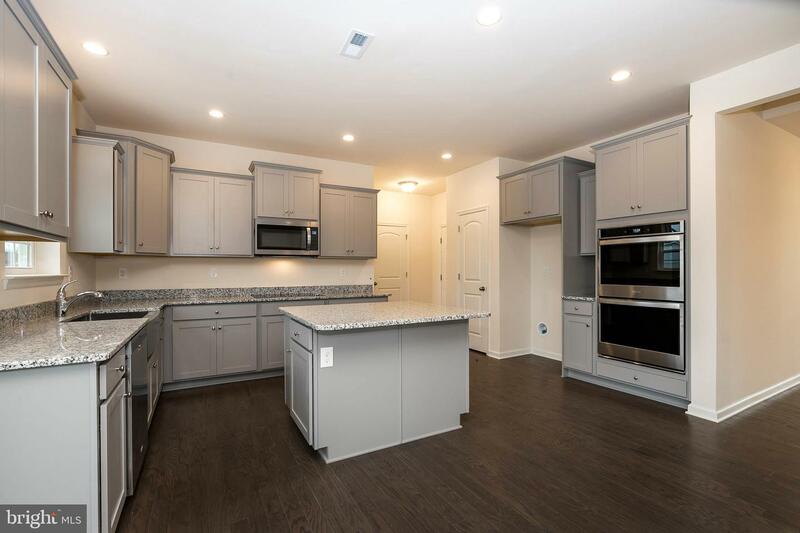 The upgraded gourmet kitchen which features stainless steel appliances (cooktop, built-in double oven, microwave-vented to outside, dishwasher, and a refrigerator) 42 inch shaker style cabinets with roll out trays, and new caledonia granite to top it off! 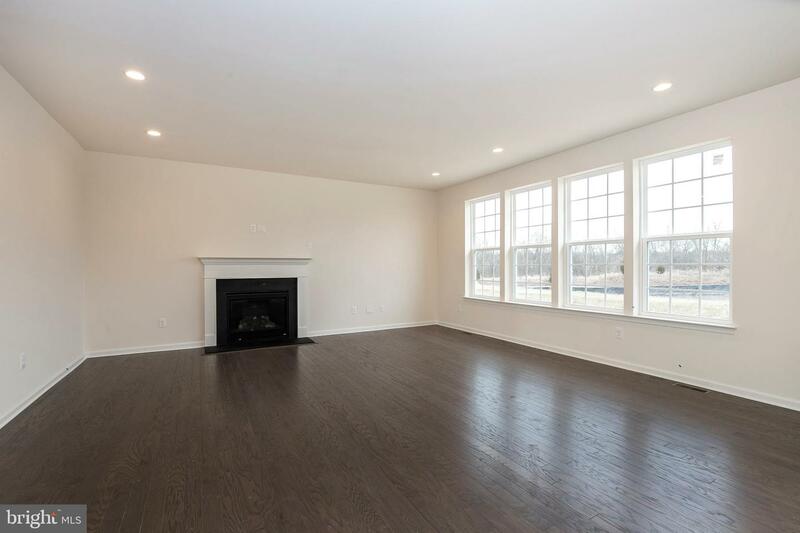 Just off the kitchen you'll find the spacious great room that has been extended 4 feet, has a fireplace and loads of natural light. 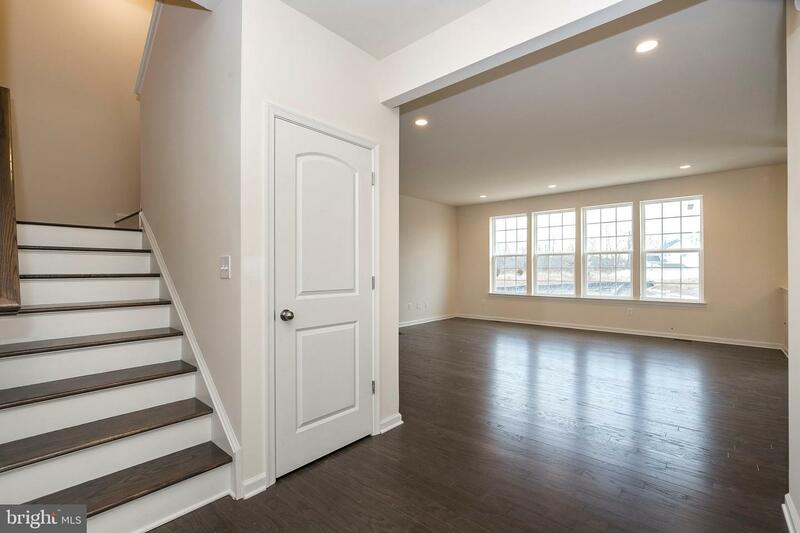 Take the oak staircase upstairs and you'll first come to the loft area-great for lounging or playinng some games! 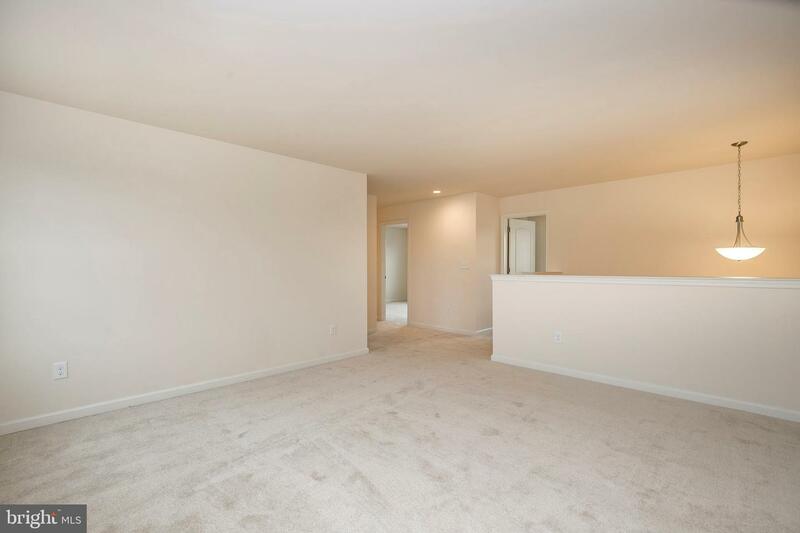 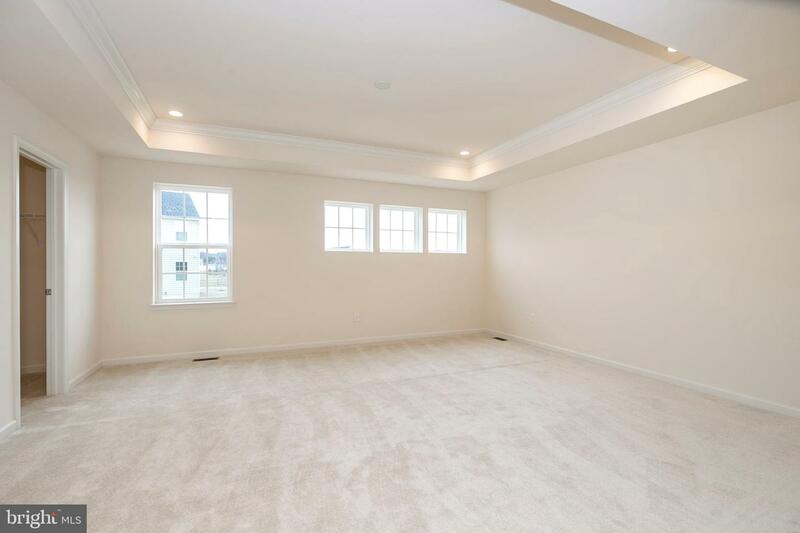 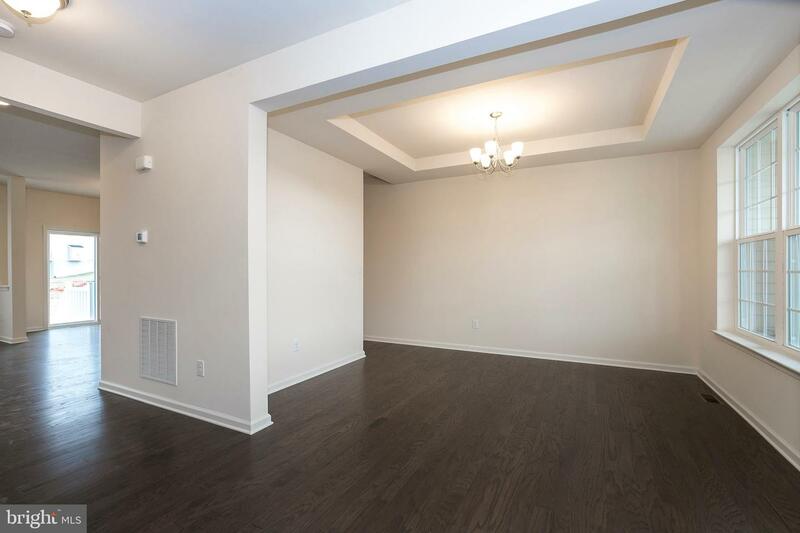 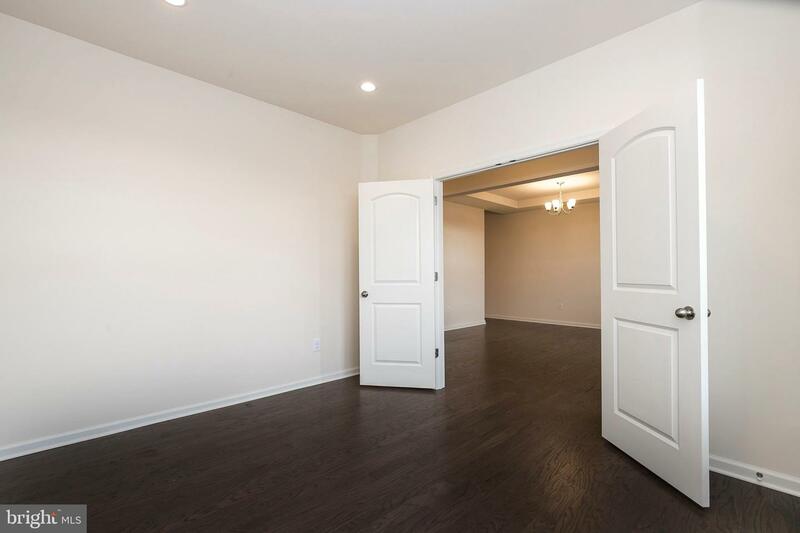 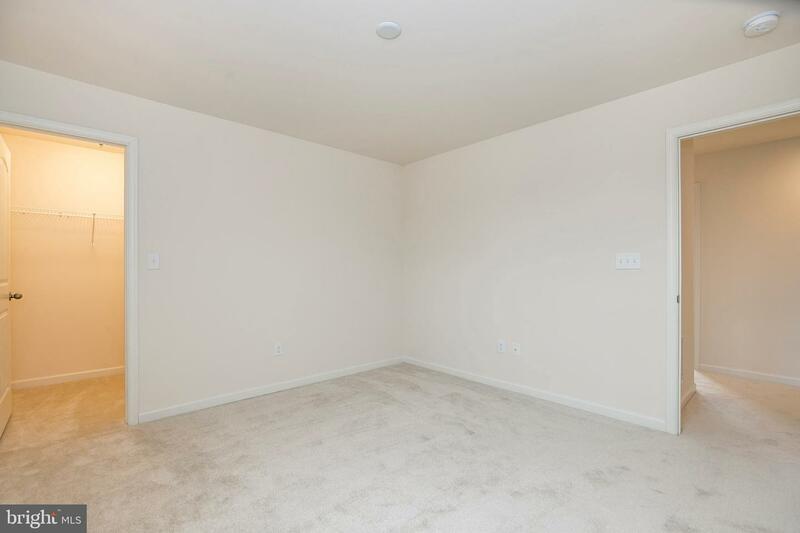 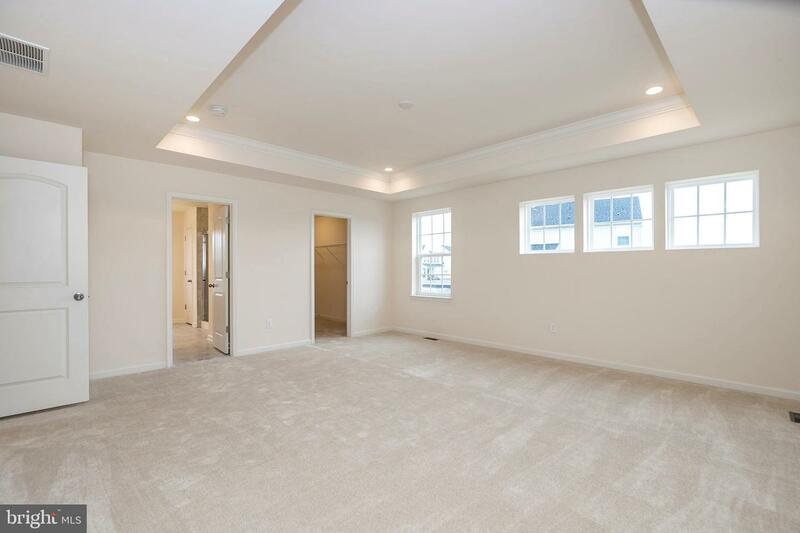 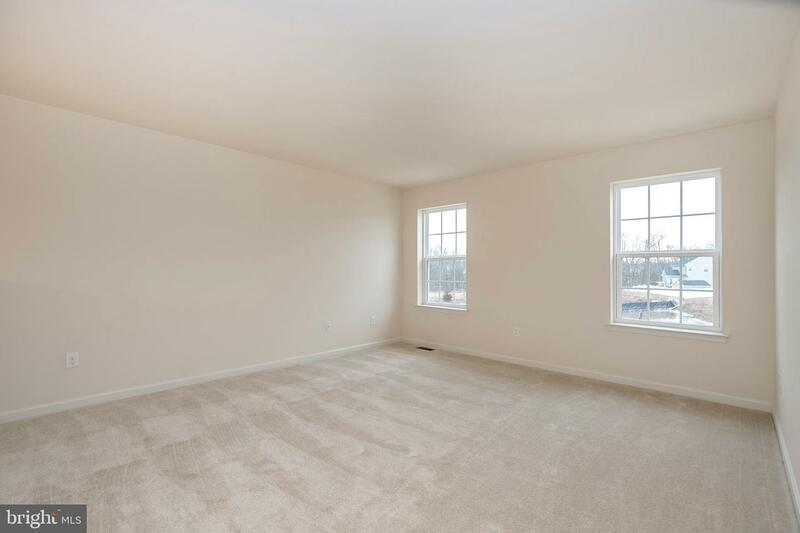 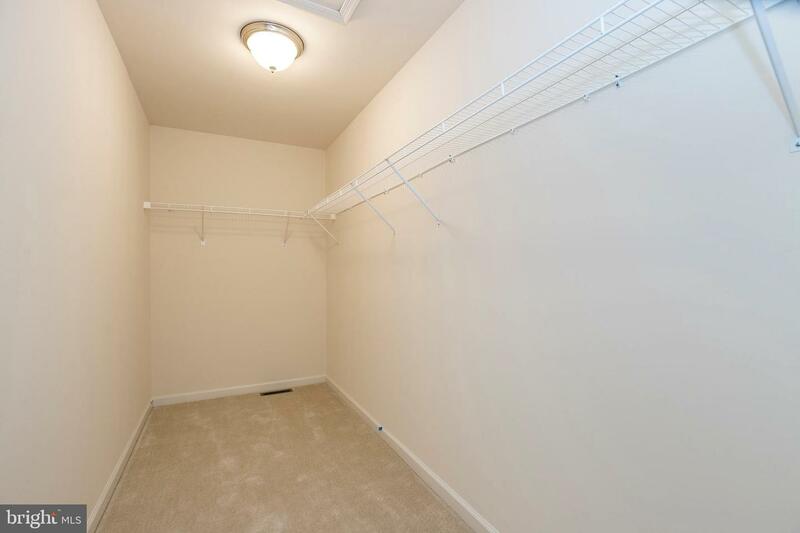 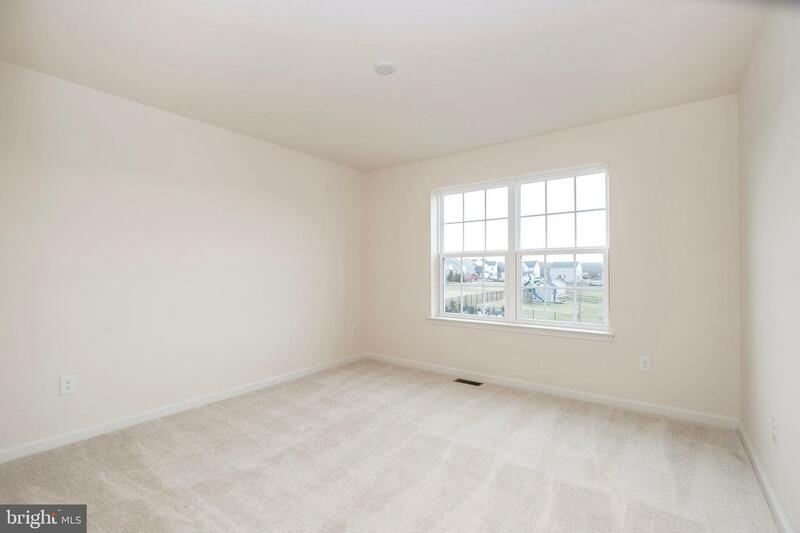 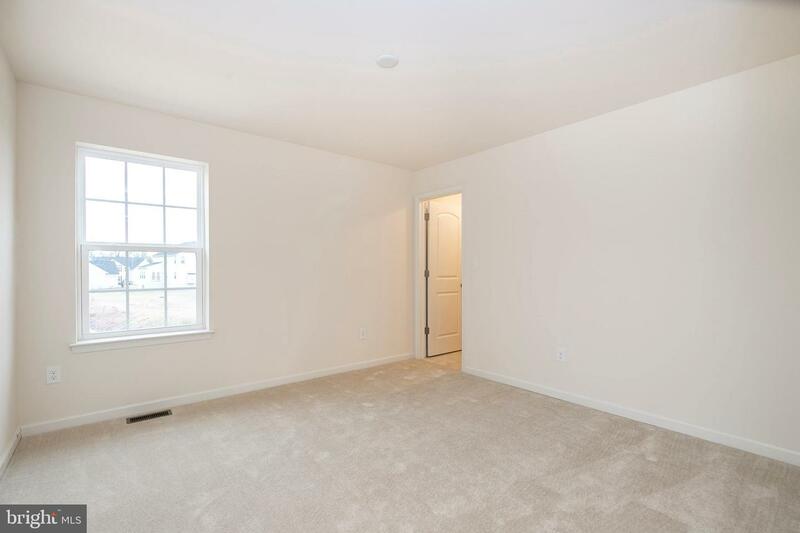 Located down the hall are the 3 sizable bedrooms all of which feature walk-in closets! 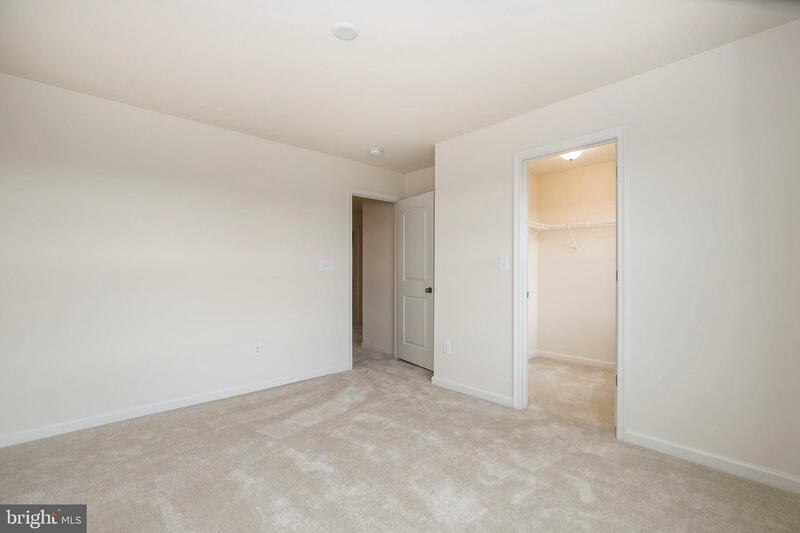 The owners suite is a must-see with large walk-in closet, tray ceiling, and private bath with a tiled shower and dual sinks. 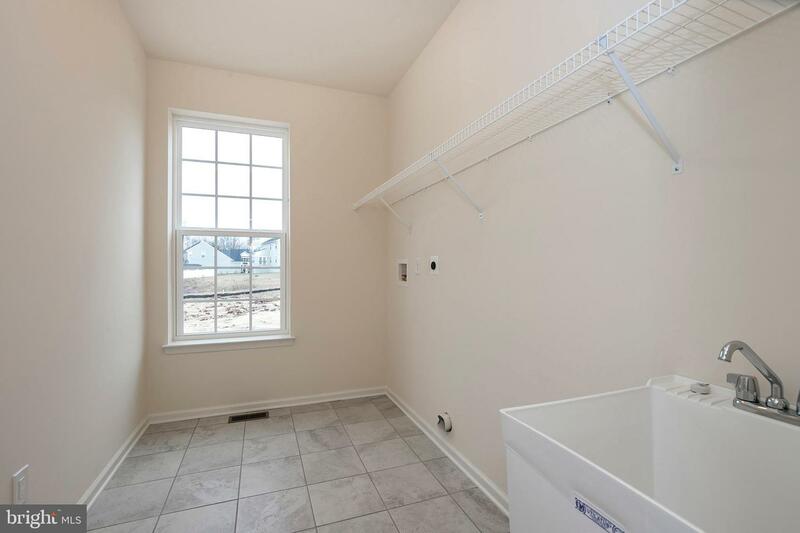 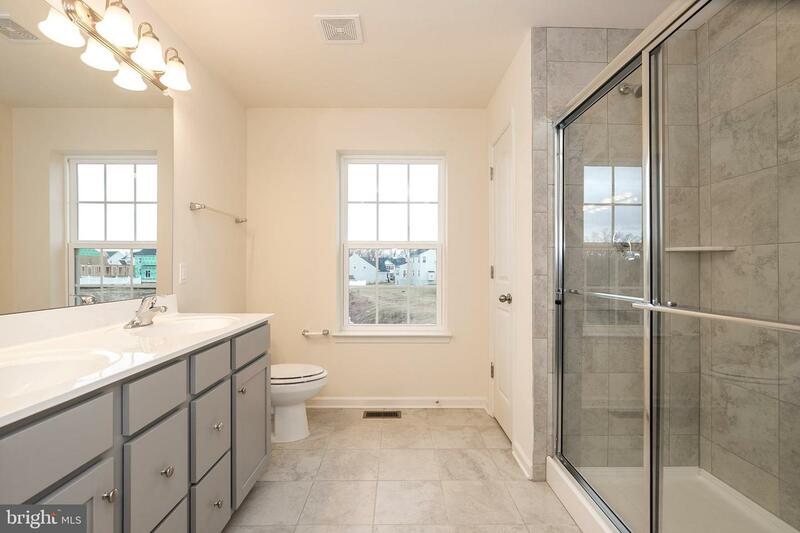 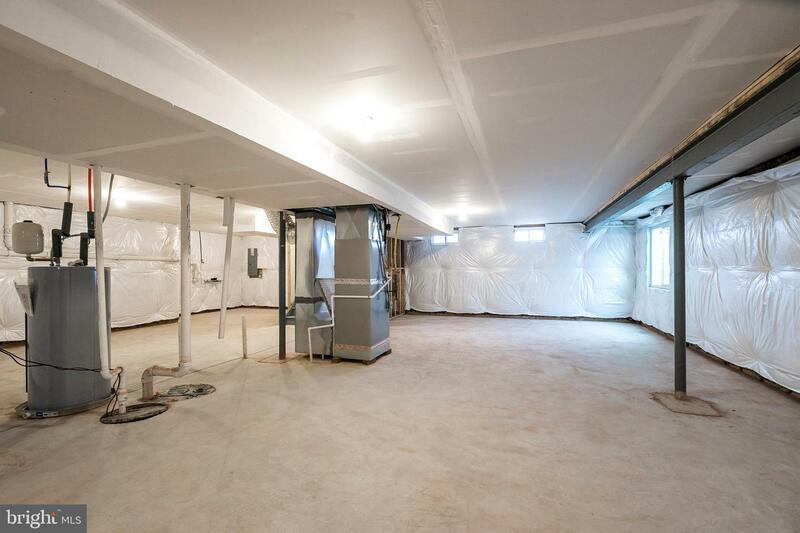 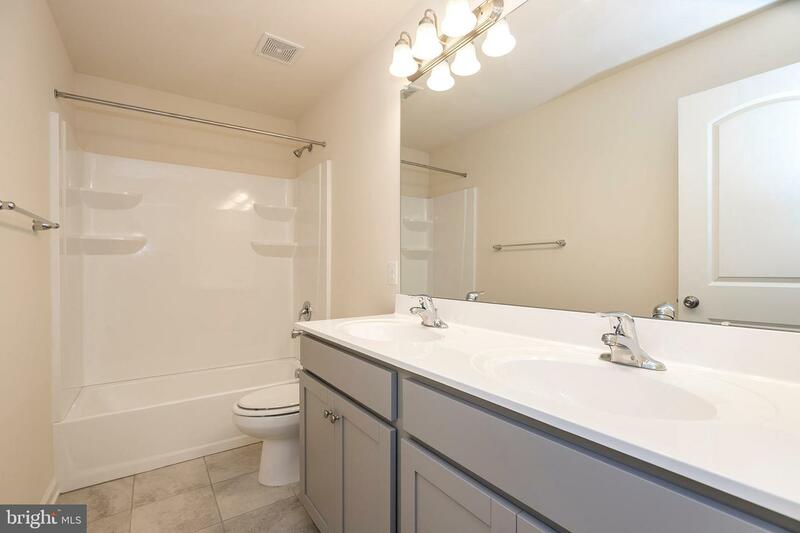 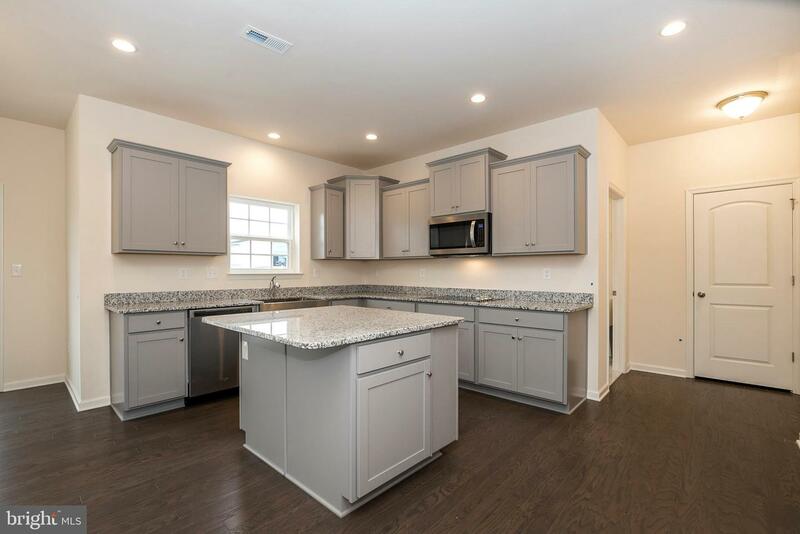 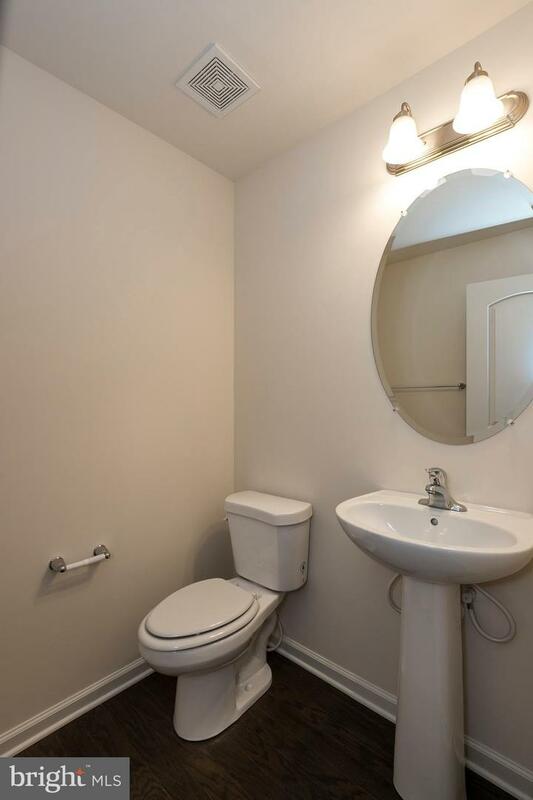 The home also includes many desirable upgrades such as, ceramic tile in all full baths, open railings, recessed lighting, ceiling fan rough-ins, 3-piece rough-in located in the extended height basement (9ft) for future bath, and laundry room on 2nd floor. 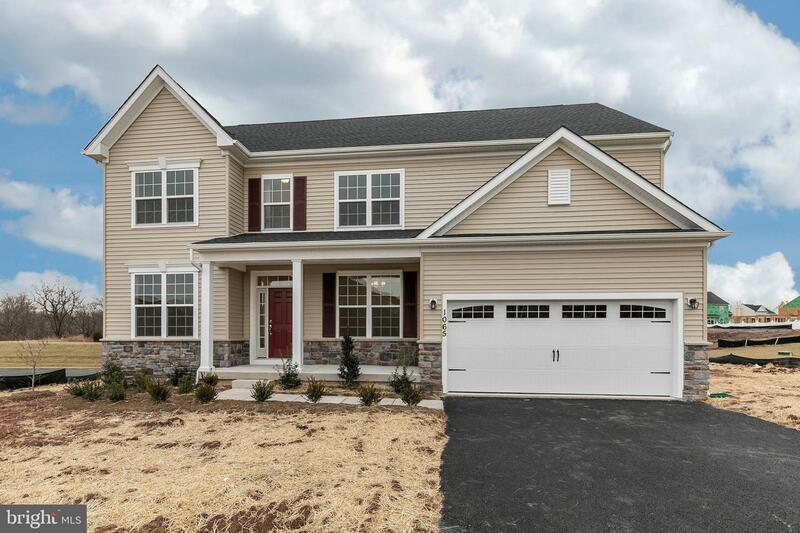 This home will not be available for long so set your appointment up today! 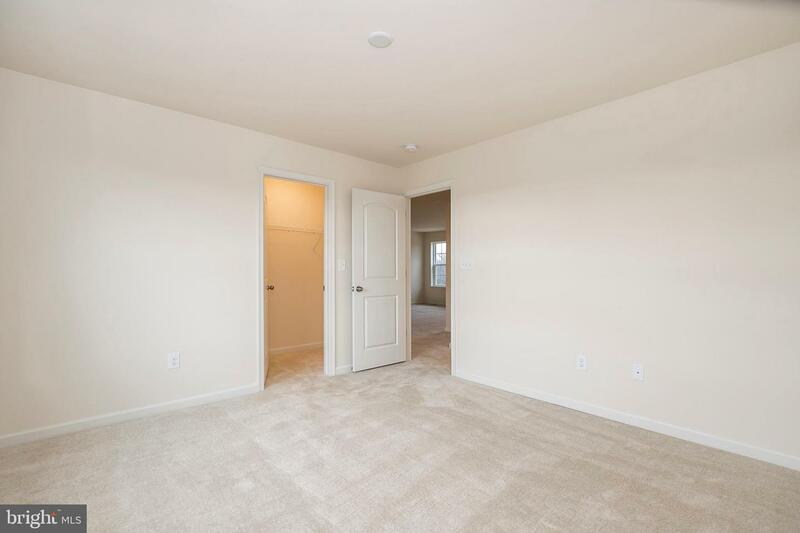 Our office is open from 10am-6pm Thursday-Monday but appointments are highly encouraged! 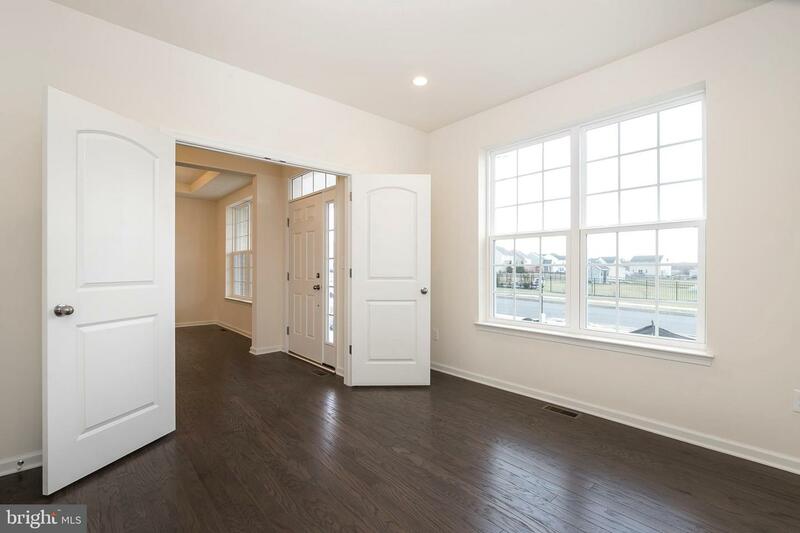 Pictures shown are of a Columbia design but not of the actual home, they are for representation purposes.